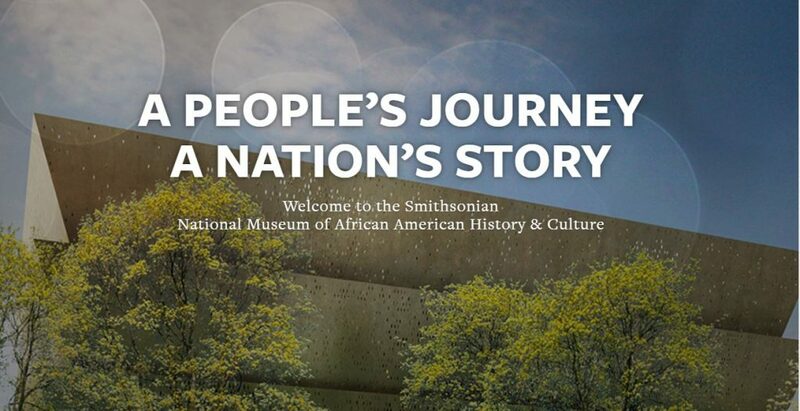 The board and staff of Teaching for Change offer our profound respect and heartfelt appreciation to everyone who worked tirelessly and against all odds to build the National Museum of African American History and Culture (NMAAHC). 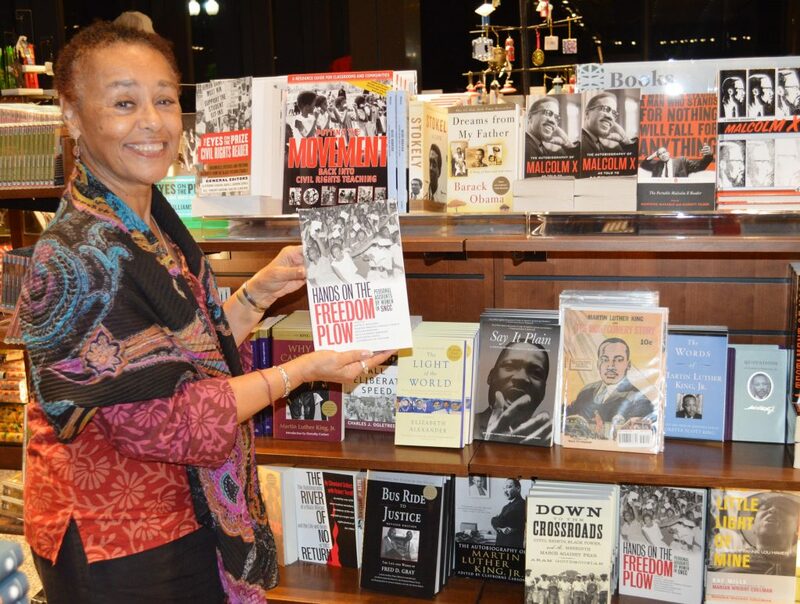 African American history in fact stands at the center of American history. This country cannot begin to be understood without it; indeed, we misunderstand America without the axis of the doings of black people and the concept of race. There is mammoth significance in having a place where we can go in active learning, and it also be a learning that’s infused with feeling. The story of a people is a million stories, and there are stories told in objects that let us remember but also teach us what we do not know. We’ve seen first hand how precious objects from people’s attics and ancestors can now tell a story for the world to learn from. 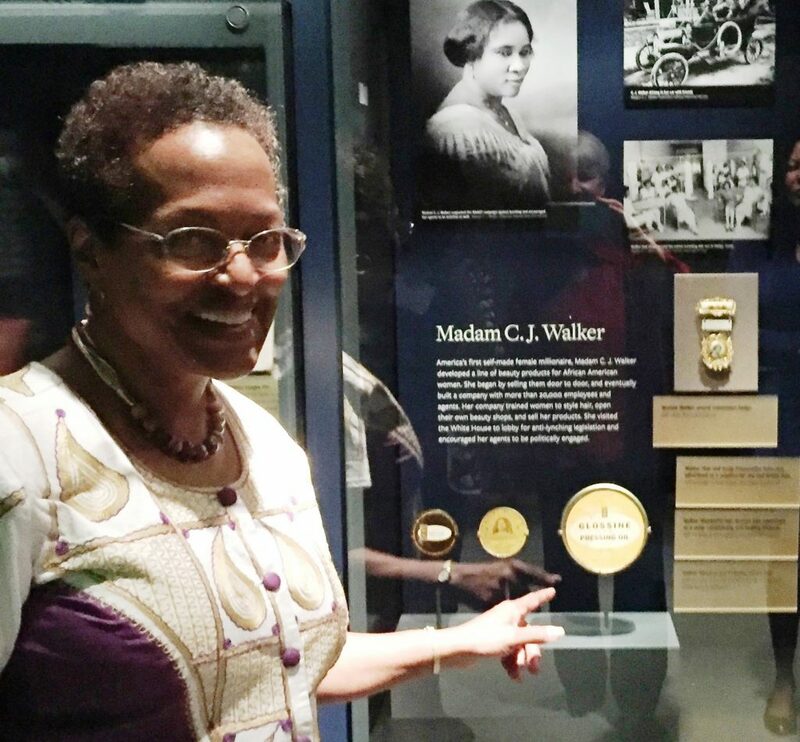 Here are just a few examples of contributions from our colleagues in the D.C. area to NMAAHC. Retired Montgomery County Public Schools librarian Linda White donated a tin of hair wax. Her aunt, Ms. Edna McIntyre, had attended Madame Walker’s Beauty School in the 1950s. When White helped her aunt move in 2010, she still had the tin, her diploma, and the receipts for her lessons. See more photos. 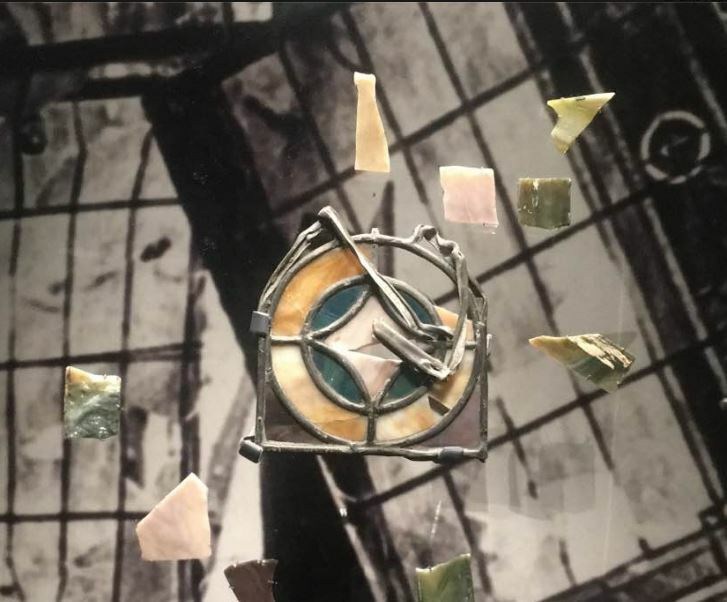 Stained glass from the 1963 bombing of the 16th Street Baptist Church in Birmingham was donated by our colleagues Ann Jimerson (1963 Kids in Birmingham) and Joan Trumpauer Mulholland (SNCC veteran). Learn more here. The family of Charles Hicks, a local promoter of D.C. history, donated a shotgun that belonged to the Deacons for Defense and Justice. It had been in the possession of Hicks’ father, Robert, who started the Deacon’s Bogalusa chapter. Hicks’ niece is pictured. Learn more from this oral history interview at the Library of Congress. 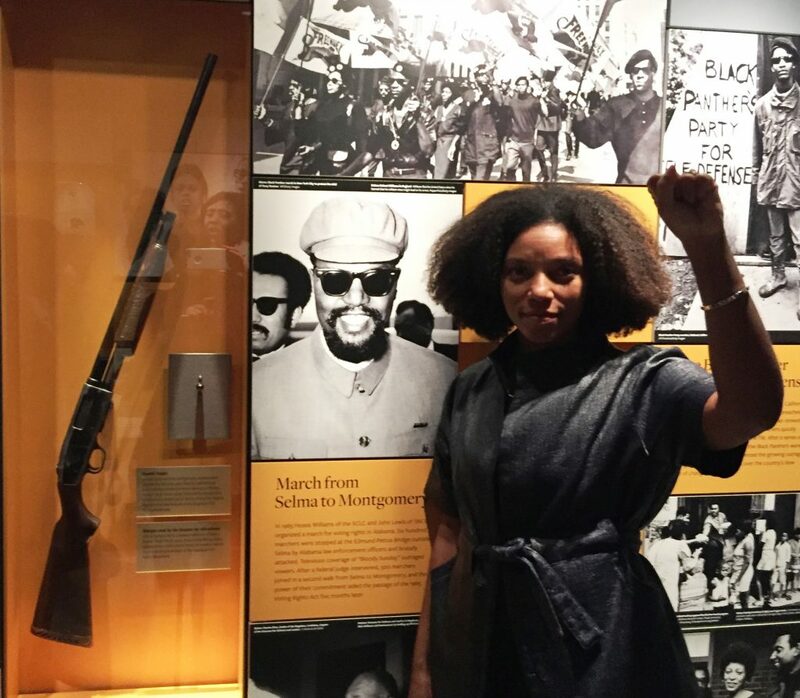 We are honored that NMAAHC’s education division invited Teaching for Change to facilitate two of the orientation workshops for museum volunteers in July. In addition, they purchased copies of our book Beyond Heroes and Holidays for each teacher in their Let’s Talk! : Teaching Race in the Classroom institute where co-editor Enid Lee was a presenter. We encourage everyone to visit the museum and explore the website. Note that timed passes are required for entry. Reserve online here. The museum helps heighten awareness of how much more there is to learn about U.S. history. 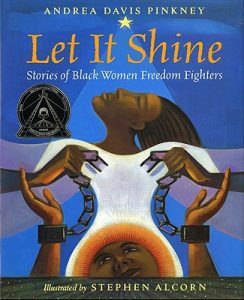 Teaching for Change offers these websites and book lists to assist with that journey. Zinn Education Project. 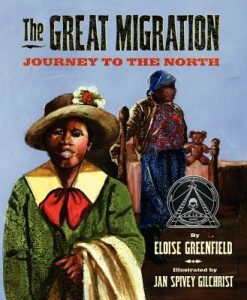 Lessons, books, and films on people’s history. Civil Rights Teaching. 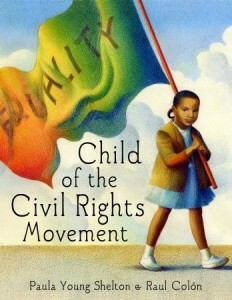 Resources to accompany our book, Putting the Movement Back into Civil Rights Teaching.